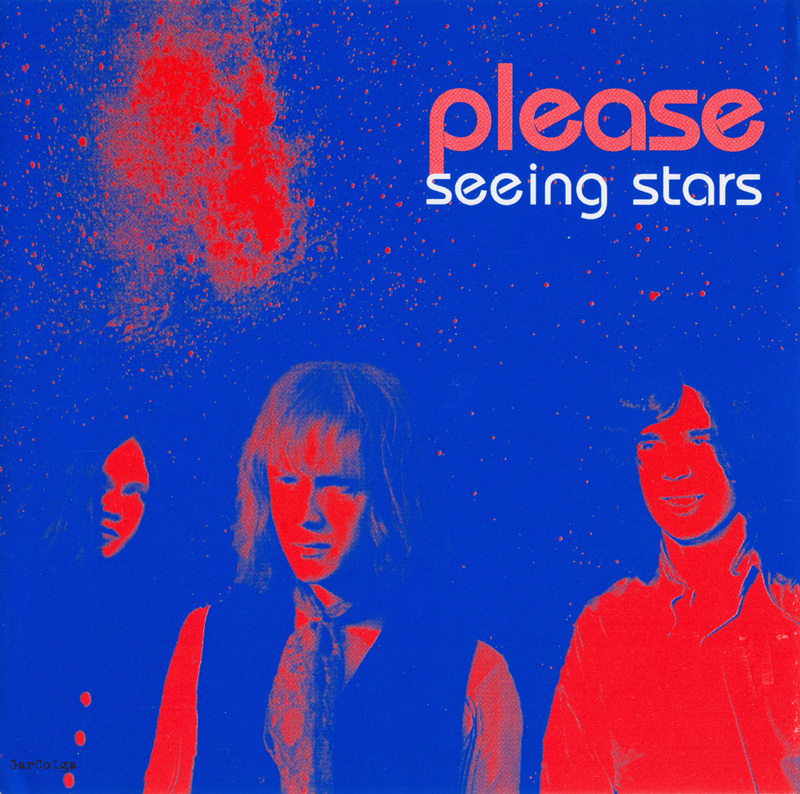 Please were formed by Peter Dunton and Bernie Jinks in late 1967. They had just returned to Britain from Germany where they had played with Neon Pearl, which also included their third member Jurgen Ermisch. The fourth original member Adrian Gurvitz later co-founded Gun. Unfortunately this line-up left no vinyl legacy or unreleased recordings that have been located behind it. They disbanded in May 1968 when Peter Dunton joined The Flies for whom he wrote both sides of their Magic Train 45. When The Flies split up at the end of 1968, Dunton reformed the band (line-up 'B'). Rob Hunt had also been in The Flies. They recorded all the cuts compiled on this album. Please split again in April 1969 when Peter Dunton joined Gun. The remaining members recruited a new drummer and renamed themselves Bulldog Breed. They later cut the Made In England album. In the Autumn of 1969, Peter Dunton quit Gun to reform Please with Bernie Jinks and Nick Spenser (ex-Neon Pearl). This incarnation was relatively short-lived as they had difficulty recruiting a suitable keyboard player. In early 1970 Dunton, Jinks and a later Bulldog Breed member Keith Cross joined forces to form T2, who were responsible for the excellent It'll All Work Out In Boomland album. One of T2's tracks, No More White Horses also crops up in a radically different form on Please's 1968/69 retrospective. YouTube sample for anyone interested. Please were a late-period UK psych outfit, better-known for the bands their members went on to join, notably Peter Dunton, who was playing in T2 within a year of this material's recording. The difference between the two bands is startling; Please have a sound that really predates their era, being more early than late psych, with much Farfisa, whereas T2 were definitely proto-prog, although both bands actually sound rather dated these days. Completely different track listing than their other release, "1968 / 69". 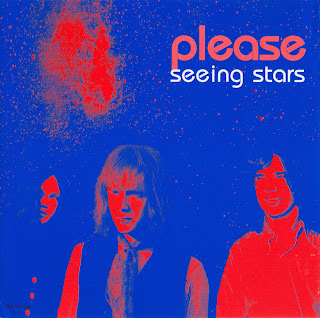 Please was a UK psych band that, well I think they had a lot going them, musically. The eleven cuts on Seeing Stars had never even seen the light of day until this CD was put out by Acme. Members of Please were apparently later in a couple of other bands, Bulldog Breed and T2. Some of these tracks remind me of early Pink Floyd, pretty much because of the keyboard arrangements, like "Words To Say", "Before", the wailing "Still Dreaming" (possibly the disc's best tune), "Secrets", "Who You Know" and "But". I thought "Time Goes By" had the characteristics of perhaps an early unreleased King Crimson B-side. 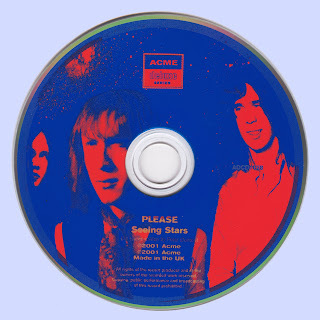 Seeing Stars has nicely-done vocals, soaring mellotron, fluid guitar work and cleverly constructed songs to offer it's listeners. It's so good that on the first listen you'll fully understand as to why ' true psychedelia' has never really died, if you don't already.Truly great early British psych that gets better with each play. Line-up: Peter Dunton - keyboards, lead vocals & drums, Bernie Jinks - bass & backing vocals and Nick Spenser - drums. Should appeal to fans of early Floyd, Tomorrow, The Move, Yes, solo Syd Barrett and The Doors. A real keeper.